We’ve done a ton of research on this subject and consulted with various sources and found that coaches favoring the Turnback scheme point to the pressing need to protect the QB’s backside first. The best way to do this is to slide your OL to the backside. 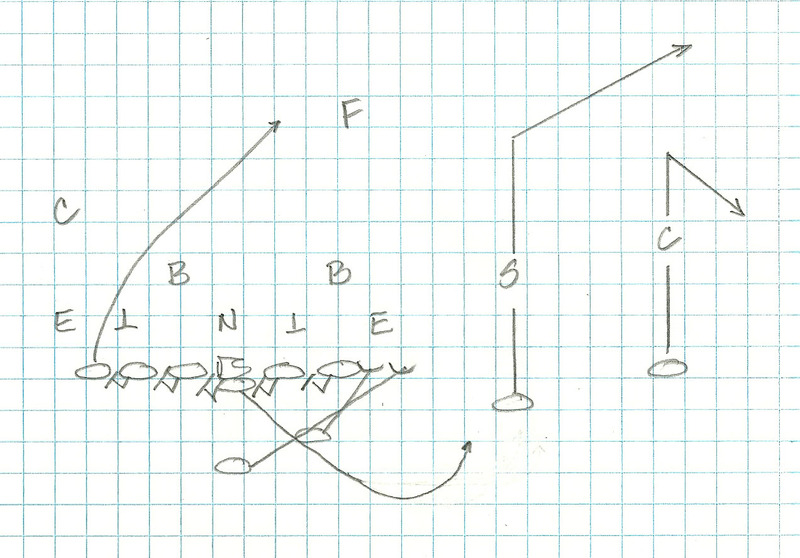 Essentially Turnback is like Full Zone in that its a zone scheme but flipped to the backside. 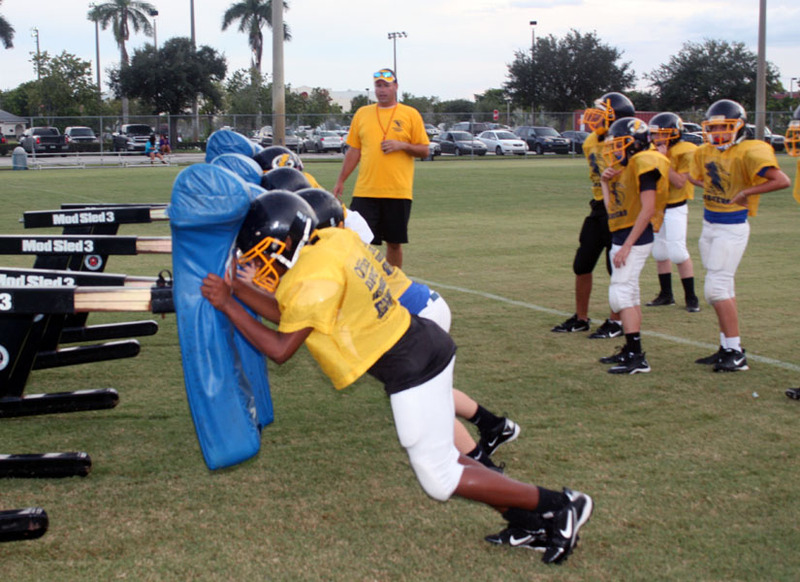 According to Mike Pope, the OL Coach at Wingate University, the OL drop or bucket step towards their backside gap and, using the Gap rule to define their area of responsibility, engage the first defender aligned in their zone or the one trying to cross their face. Mike, who also doubles as the Camp Director for Hawg Tuff O-Line Camps, says it’s pretty simple but very effective versus stunting and blitzing defenses. 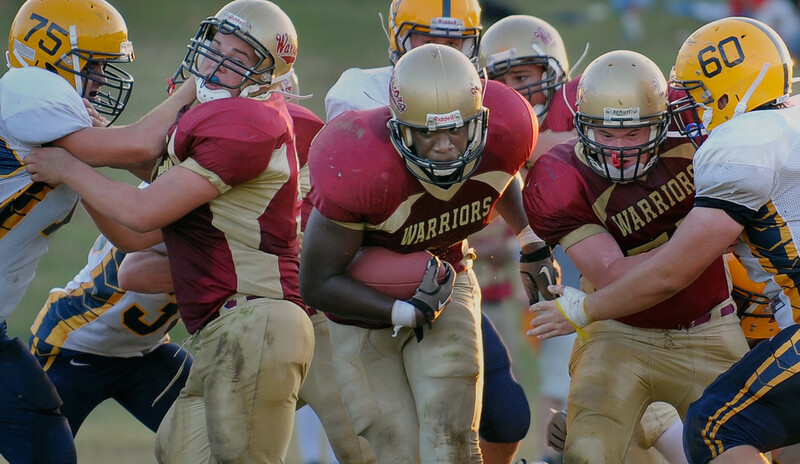 True Turnback, we have learned, does not start with a lateral step to the playside followed by a drop step so that the OL’s back is angled away from the playside. That’s Hinge protection. Two different terms, two different techniques.